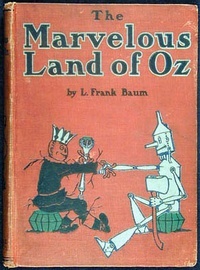 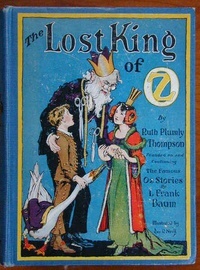 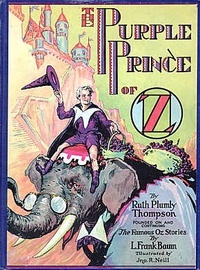 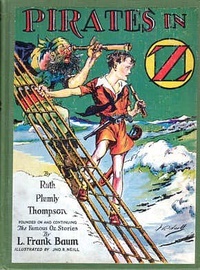 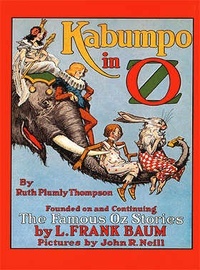 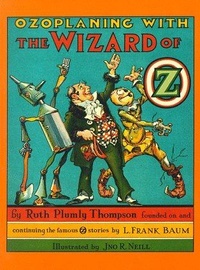 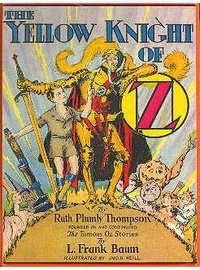 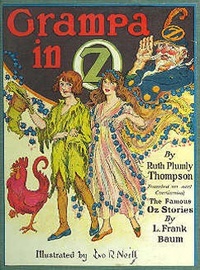 A list of Oz books published prior to 1940. 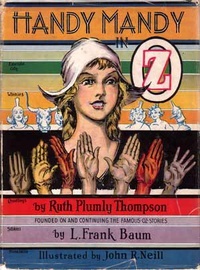 I have listed them in story order, which is roughly the order of publication, with a few that are outside the main sequence listed at the end. 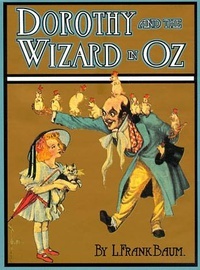 In reality, other than reading The Wonderful Wizard of Oz first, there is no real requirement to read them in any particuluar order. 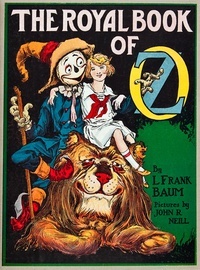 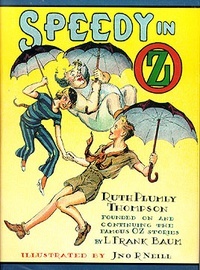 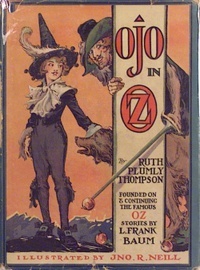 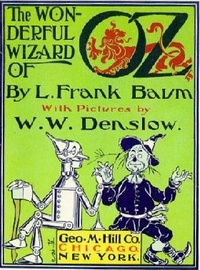 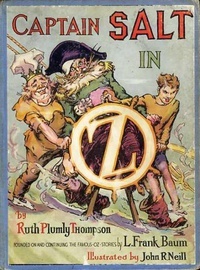 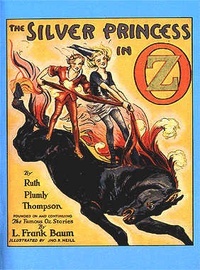 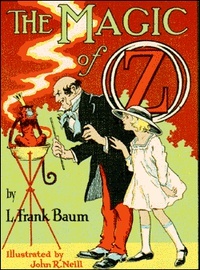 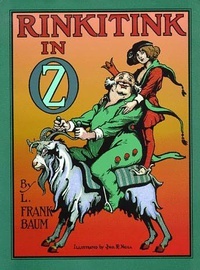 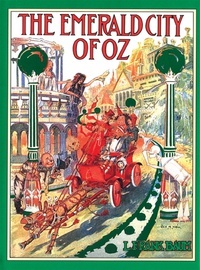 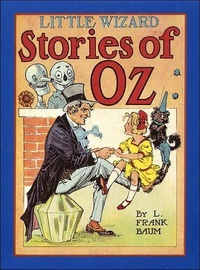 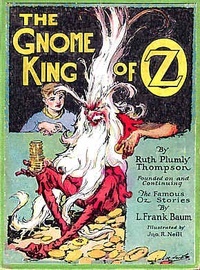 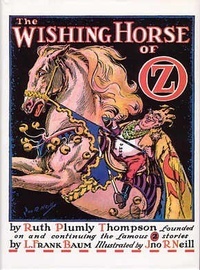 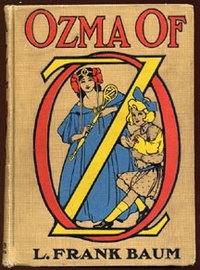 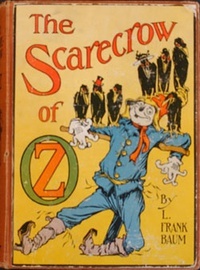 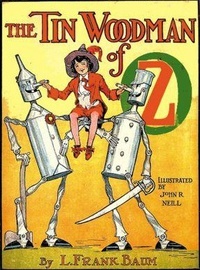 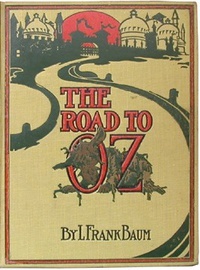 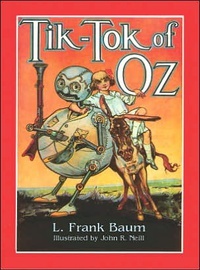 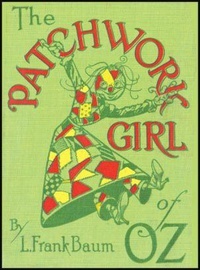 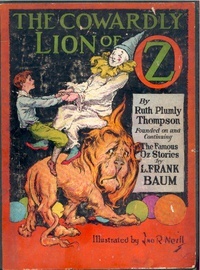 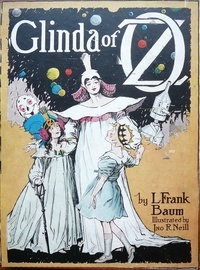 Events that occur in earlier ones are often reffered to in later ones, but there are few significant changes to the basic setting and premise after Ozma of Oz. 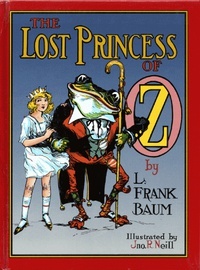 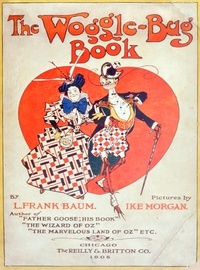 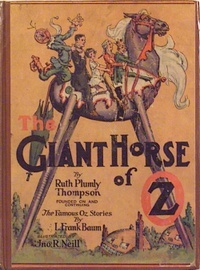 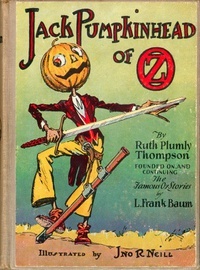 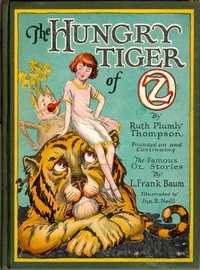 Images of book covers/title pages are either public domain or fair use.